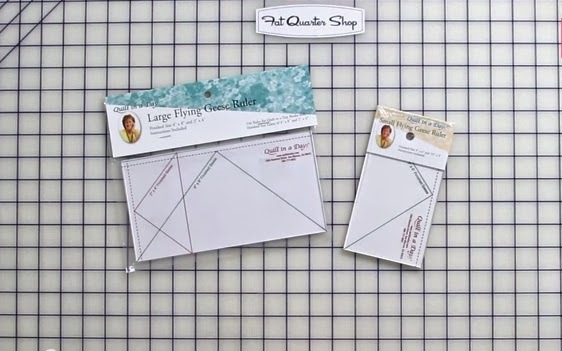 Today, I will show you how to make flying geese using Eleanor Burns' Quilt in a Day Flying Geese Rulers! I love using this tool to reduce fabric waste and increase accuracy when you're making flying geese for your quilt. These rulers are so easy to use and they come in two sizes, large and small. 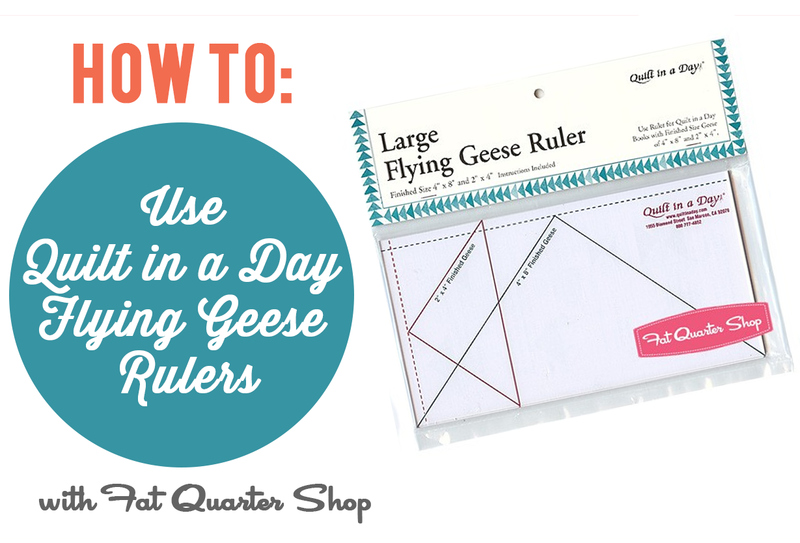 Watch the video to learn how I use my Quilt in a Day Flying Geese Ruler!